A muzzle brake which is reamed to match the barrel bore provides better accuracy and reduced fouling within the muzzle brake itself. 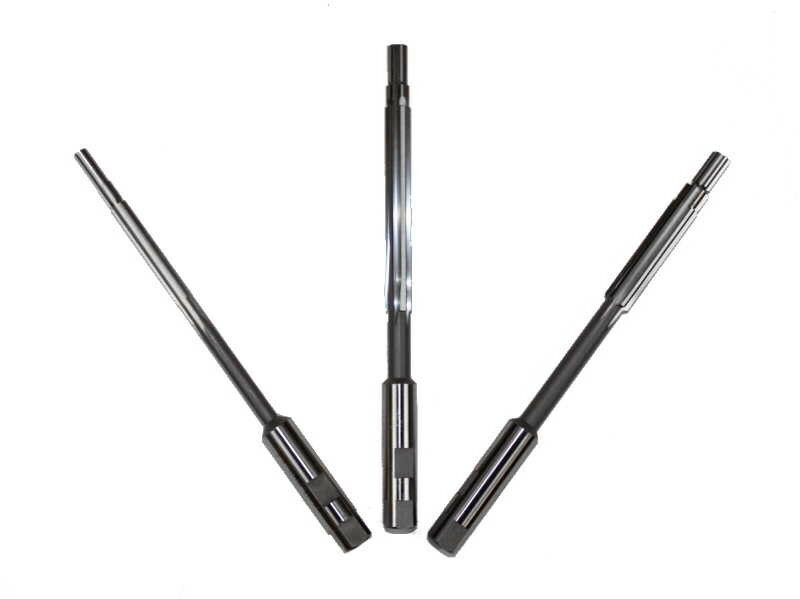 Our Muzzle Brake Reamers are manufactured in heat-treated HSS (High Speed Steel). Each reamer is 6" (~150mm) long and cuts .015" (~0.38mm) larger than the groove diameter of its nominal caliber.